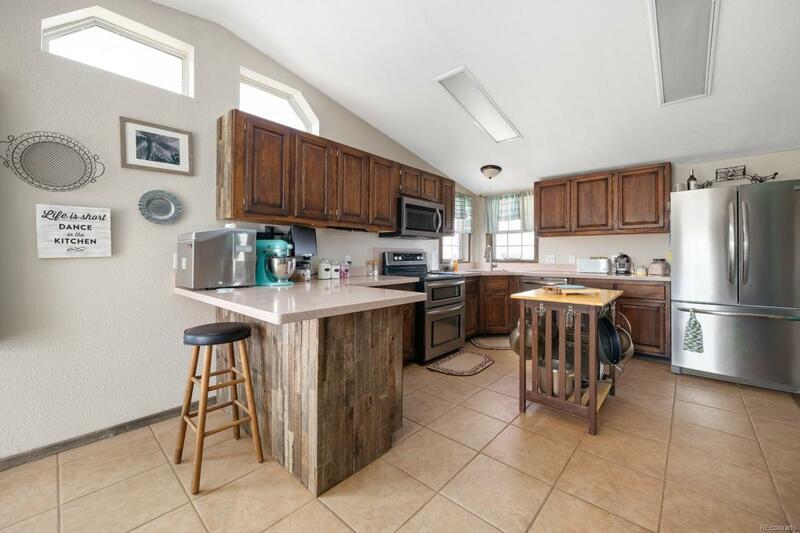 MUST SEE Remodeled Rustic Ranch Home on 5 acres! 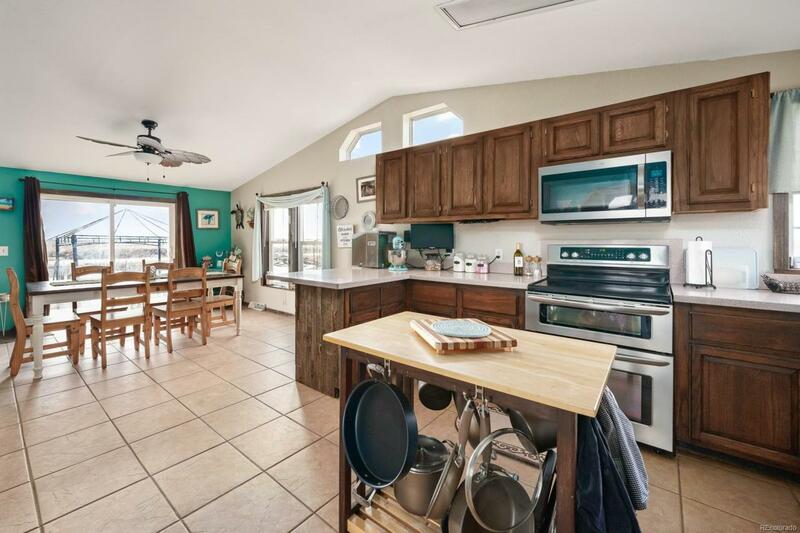 Updated interior with granite throughout, tile floors, barn wood detail in the kitchen, master suite with large tub, tons of natural light with skylights and almost 2000 square feet on main level. 5 bedrooms total with 2 bedrooms in the basement. Efficient heating with 2 pellet stoves, separate office on main level with French doors. Stunning Mountain views and elbow room. 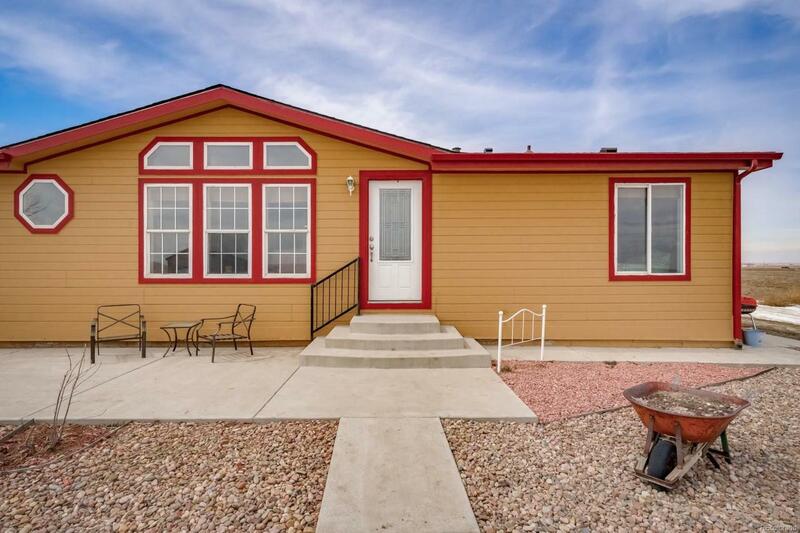 Bring all your animals and toys and live a peaceful country life just 45 minutes from DIA and less than an hour to Denver. 30 minutes to Prairie Center restaurants and shopping. 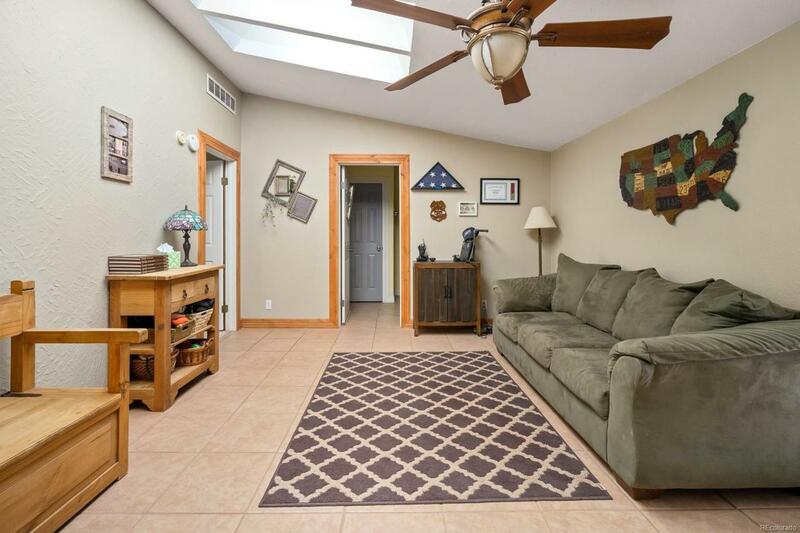 3 car detached garage, and a barn is the perfect farm and ranch setup at a great price. Don't miss out on this gem!